You're welcome to find out more about the local history of Leppävirta both online and at the museum! A guide brochure in English! Open during the summer season 2016, from Tuesday to Sunday 12–16 (Mondays closed, midsummer closed). The museum is free of charge during the summer season, in the winter the museum is open for groups on demand. The museum is located in a two-storied old wooden building and therefore is not accessible for people with disabilities. The local museum is located right next to the church of Leppävirta. The former granary of Leppävirta was transformed into a museum at the end of the 1950s. The museum was opened in 1962, and thus in 2012 the museum celebrated it's 50th birthday. In celebration of this the entire exhibition was renovated. 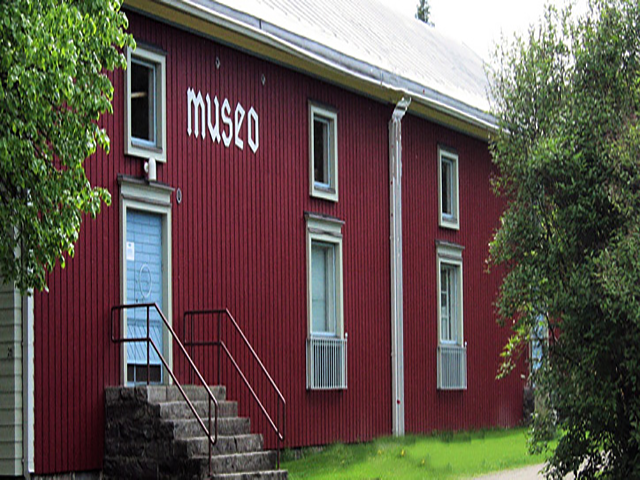 The museum offers about 3000 items and about 7000 photographs that depict the history, industry and culture of the Leppävirta region all the way from the Stone Age to modern days.